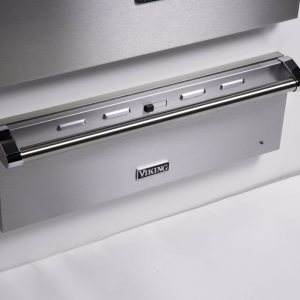 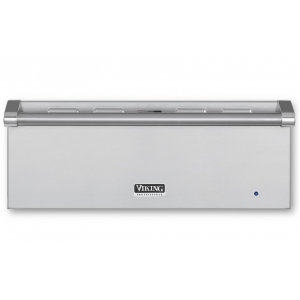 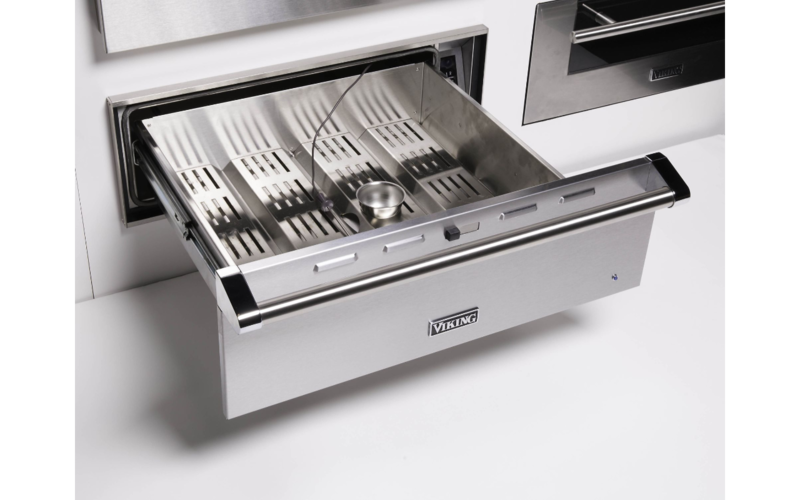 Viking warming drawers offer ultrapremium features and liberating convenience. 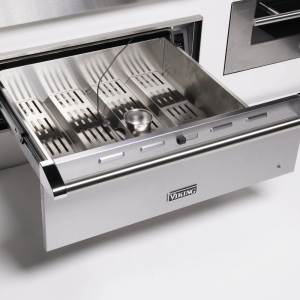 These warming drawers ensure every bite of your nine-course dinner makes it to the table fresh and hot. 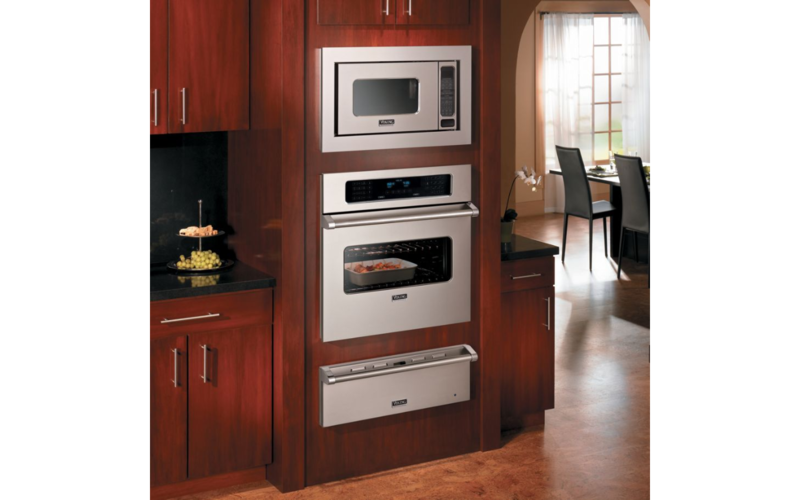 After one dinner party, you’ll wonder how you ever cooked without them. 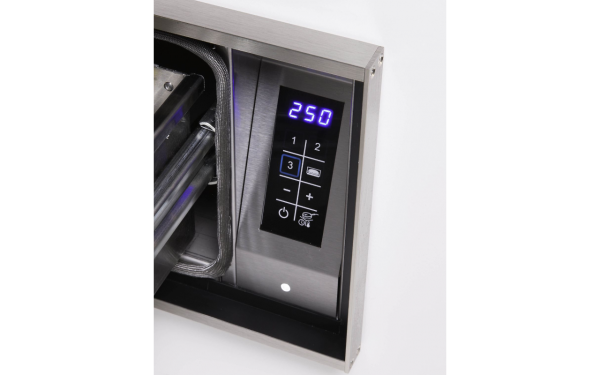 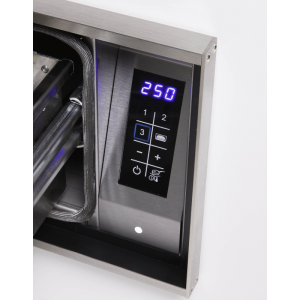 This new and improved Warming Drawer has great features including capacitive touch controls with a digital readout, versatile moisture control, built in meat probe and temperature settings from 90 to 250ºF making sure you can keep a plate warm, proof bread, or serve piping-hot soup. 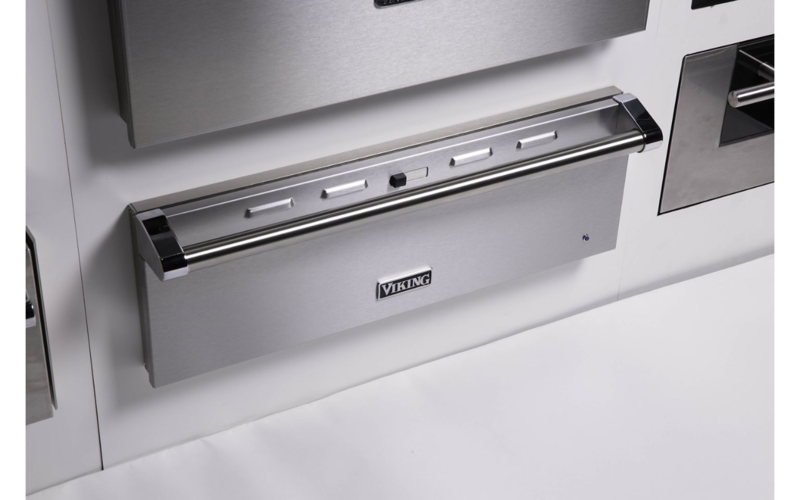 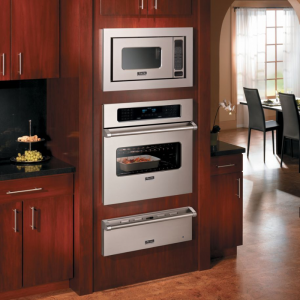 Warming drawer can be installed flush to cabinet or standard mount.